Pop culture merchandise startup The Souled Store has raised Rs 21 crore (around $3 million at current exchange rates) in a funding round led by RP-SG Ventures, an early-stage fund sponsored by the diversified RP-Sanjiv Goenka Group. The Mumbai-based company said in a statement that it will use the fresh capital to expand its manufacturing and back-end capabilities, introduce a variety of new product lines and build its offline presence. “We have been growing at 2-3 times every year for the past couple of years,” said Vedang Patel, co-founder of The Souled Store. 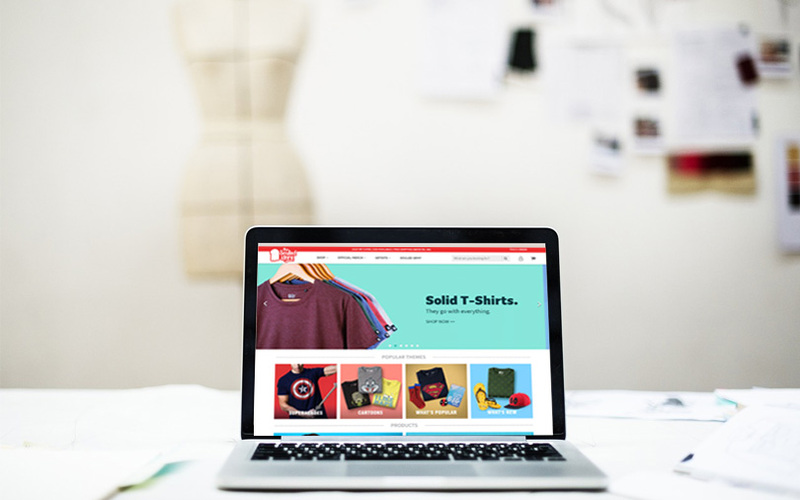 Launched in 2013, The Souled Store offers a wide range of products such as T-shirts, mobile covers and fan merchandise with designs ranging from superheroes and TV shows to sports and music. It collaborates with global brands such as Warner Bros, Disney, and WWE as well as local stand-up comedians, indie music artists, and sports franchises. Its products are available on its website as well as on other e-commerce platforms. The company had posted net sales of Rs 13.3 crore in the financial year 2016-17 compared to Rs 4.5 crore in the previous fiscal, according to VCCEdge, the research arm of News Corp VCCircle. “The growth demonstrated by the brand through exceptional customer engagement on the back of strong unitary economics is outstanding,” said Abhishek Goenka, head of RP-SG Ventures. Goenka has joined The Souled Store’s board as part of the transaction. RP-SG Ventures is a $50 million venture capital fund registered with the Securities and Exchange Board of India (SEBI). It is focussed on investing in early-stage consumer businesses across their Series A and B rounds, with ticket sizes ranging from $500,000-3 million. The fund will primarily back companies in the FMCG, lifestyle products and consumer technology sectors. In June, RP-Sanjiv Goenka Group hired Abhishek Goenka, a former executive at private equity firm True North, to help launch the fund. RP-Sanjiv Goenka Group has also made a few bets on the consumer space in the recent past, which includes launching an eatables business under the Too Yumm brand last year. In January, it led a Rs 5 crore ($788,500) pre-Series A investment in Pune-based HW Wellness Solutions Pvt. Ltd, which owns and operates health foods startup True Elements. In the same month, VCCircle reported that the group was in talks with Bengaluru-based Pagariya Food Products Pvt. Ltd, which markets its masalas and spice powders under the brand name Kwality Spices, for a potential acquisition. Last July, RP-Sanjiv Goenka Group had acquired 70% in Apricot Foods which markets affordable snacks under the brand Evita, for Rs 440 crore. The conglomerate has assets worth more than Rs 15,000 crore and employs around 50,000 people.